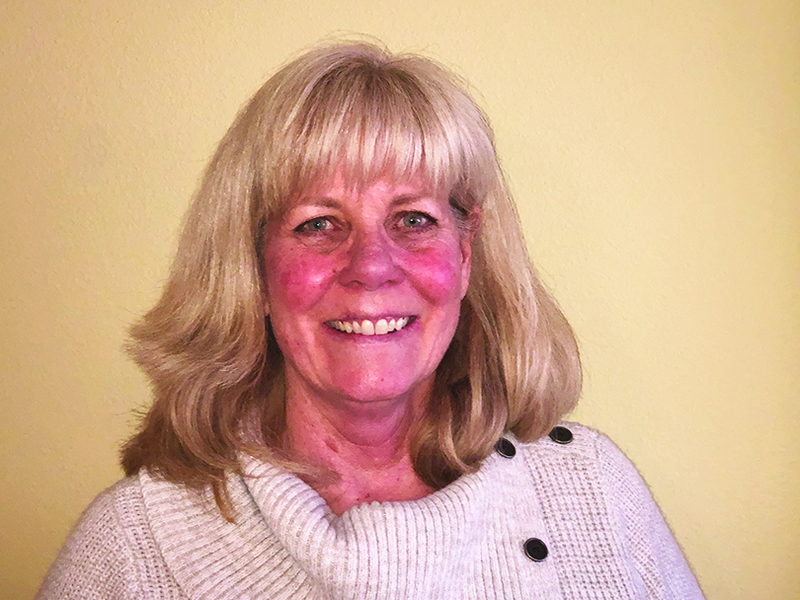 On Tuesday, March 12, at the regular meeting of the Mono County Board of Supervisors, County Administrative Officer Leslie Chapman announced her resignation. She will vacate the position on Friday, May 3. In a phone interview with The Sheet, Leslie said she is heading to Inyo County to work as Assistant CAO. Inyo County Supervisor Matt Kingsley said, “I’m excited to have her back in Inyo and looking forward to working with her.” Inyo had been looking for an assistant CAO since Ken Walker resigned on October 3, 2018. Rick Benson took the job as interim. Inyo County’s CAO Clint Quilter hired Chapman to replace Benson as a full time employee. He expects her to start work in mid-May. Chapman started as CAO in November 2015 replacing Jim Leddy, who resigned in April 2015 after being accused of sexually harassing a county staffer. She joined Mono County in 2013 as finance director. Before 2013, she served as Inyo County’s Auditor for twelve years. She is proud of helping the county move out of the recession and gain financial stability. Chapman was Mono County’s first female CAO. The Sheet asked her about what that meant to her. She didn’t want to make to much out of it. She said she was proud to be part of a movement of woman taking lead county jobs. During Chapman’s tenure with the county, Stacey Simon became lead County Counsel, and Janet Dutcher became Finance Director. Wendi Sugimura now heads the current Community Development Department and Alicia Vennos is the Director of Economic Development and Film Commissioner. Chapman said she is burnt out. She was managing fourteen departments at Mono County. She’ll be managing about four in Inyo. At Tuesday’s Mono County board meeting, the supervisors unanimously praised Chapman. Like the Supervisors, the staff members who The Sheet reached for comment, unanimously praised Chapman and were sad to see her leave. Dutcher praised her compassion and financial expertise. Mono County Human Resources Director Dave Butters said, “I’ve had nothing but good experiences with Leslie.” He also noted Chapman’s compassion. Since October of last year, when Tony Dublino left his position as assistant CAO to become Director of Public Works, Chapman hasn’t had an assistant. The county contracted with Kevin Carunchio, Inyo County’s former CAO, for specific projects: the Madera-Mono border adjustment and construction of the new county office building. His work is categorized as that of an assistant CAO but he’s more of a consulting assistant CAO. Will Carunchio take the position? He doesn’t plan on it. He said he wants to keep spending time with his kids and consult when the opportunity presents itself. The Board plans to direct staff to start recruiting next week.